Quill Paper is your resource for easy to use templates. 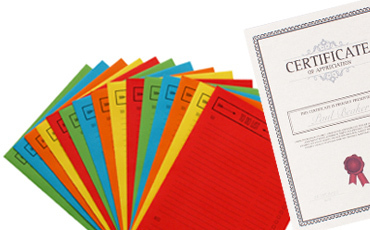 Find your next certificate, flyer, to do list and more! you agree to sign up to our newsletter.